For those who operate an industrial environment, industrial waste management is of utmost importance. After all, it’s not possible for the waste to be removed by your own team and it’s unsafe to simply leave it. Plus, not creating waste is out of the question and just isn’t possible. However, a number of industrial environments put waste management on the back burner, despite it being something that should be prioritised. This is why it’s vital that all industrial businesses seek out professional industrial waste management services. Industrial waste management covers the entire process of removing and disposing of waste; this extends from collecting the waste once it has been created to finally disposing of it at a dedicated site. 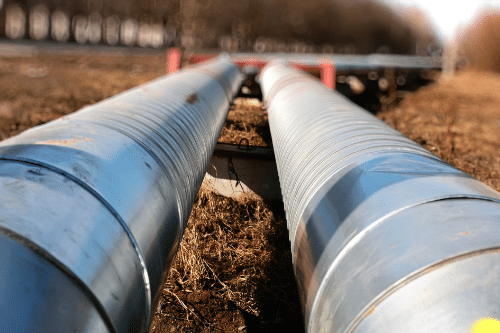 By putting this responsibility in the hands of a capable team such as Mantank, you’re able to rest assured knowing all industrial waste is being taken care of. Not only can you relax knowing the disposal of waste is being handled correctly, but you can feel confident knowing that there’s one team overseeing everything from start to finish. In fact, the safe management of waste can quickly become something you don’t need to worry about. 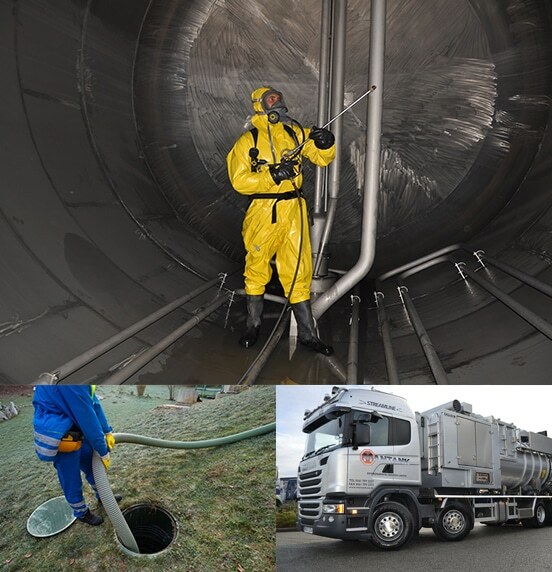 At Mantank, we firmly believe that offering a fully integrated approach to industrial waste management is key and as industrial waste management providers, we offer a range of different services to our customers. 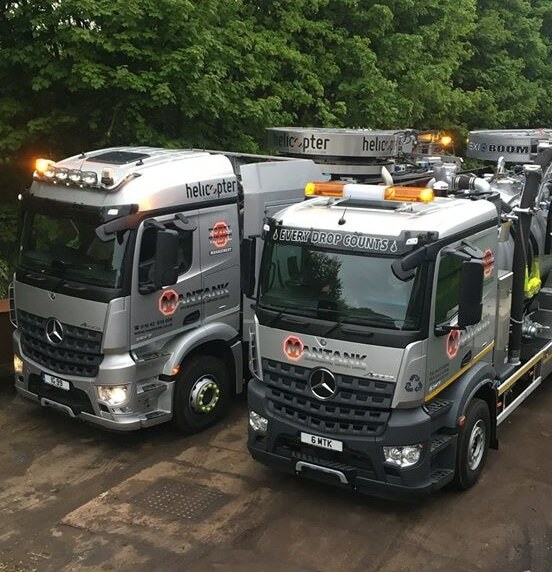 Rather than providing a vague blanket service to our customers, we ensure we’re able to handle whatever industrial waste management needs are thrown our way. Regardless of the amount or type of waste in question, we’re able to help. Then, we handle everything in an effective and efficient manner. For example, whilst working on a project for industrial waste management we may come across different waste types that need to be removed and disposed of correctly. 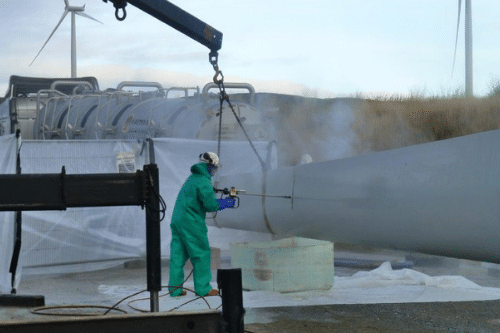 We have worked on projects that require specialist solid waste management knowledge, experience within hazardous waste disposal and even general commercial waste removals. All of our industrial waste management services are efficient, cost effective and are carried out by an experienced team. 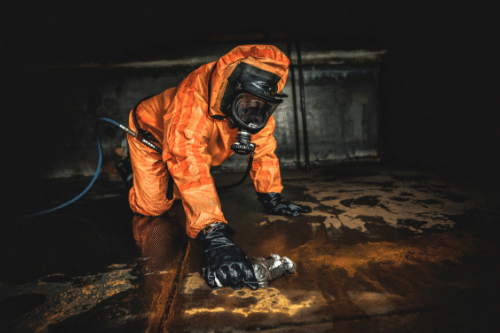 Through years of training and a great deal of onsite experience, we’re able to manage a number of different types of waste including hazardous waste, non-hazardous waste, sewage waste, septic tank waste, dry waste, liquids and more. Then, we dispose of it safely and securely. When it comes to industrial waste management in the UK, it’s important to use a team of trustworthy professionals. Otherwise, how can you be sure you’re getting the very best industrial waste management service? At Mantank, that’s exactly what we provide every time. With our range of specialist equipment and a dedicated team of experts, Mantank are always on hand to help businesses throughout the UK. 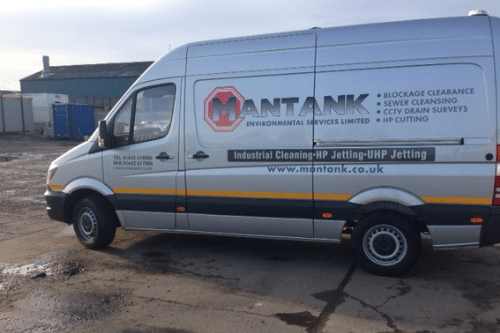 At Mantank we work hard to ensure we’re always available when needed and this is why we consistently work to maintain our vehicles, equipment and skills. By doing so, our customers are guaranteed a high quality service, whatever form of industrial waste management is needed. To find out more about our industrial waste management services or to speak to us directly, get in touch. Contact Mantank today on 0161 799 3337, 01642 618006 or online.